Courtesy of Coldwell Banker Residential Brokerage. Enjoy the comfort of living in the award winning development of Las Palmas Vieja. An intimate in scale and extravagant on detail Spanish/Mediterranean Village complex complete with cobblestone streets, red tile roofs, friendly interior courtyards and old world charm. Interior finishes include a gourmet kitchen, walk in pantry, granite countertops, island with vegetable sink and Viking Professional appliances. The master suite has an cozy sitting area and windowseat, private deck, two closets, soaking tub, twin sinks, vanity and large shower with a sitting bench. The spacious third floor ''rooftop'' entertainment deck, 500 sq',with outdoor (2nd) fireplace, wet bar, & infotainment wiring (AC + CAT5), BBQ, and gorgeous mountain views. Each home in the Village has a sense of individuality created by staggering and elevating the entry's, then adding custom made doors, lighting, wrought iron and tile finishes.Close to upper State Street shops and restaurants, bike path and hiking trails. © 2018 Tim Dahl. All Rights Reserved. Real Estate Website Design by Home Junction, Inc. 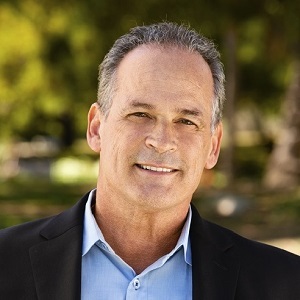 The data relating to real estate for sale on this web site comes from the Internet Data Exchange Program of the Santa Barbara Multiple Listing Service. Real estate listings held by brokerage firms other than Tim Dahl are marked with the "MLS" logo and detailed information about them includes the name of the listing brokers. All information is deemed reliable, but is not guaranteed. All properties are subject to prior sale, change or withdrawal. Neither listing broker(s) nor Tim Dahl shall be responsible for any typographical errors, misinformation, or misprints. 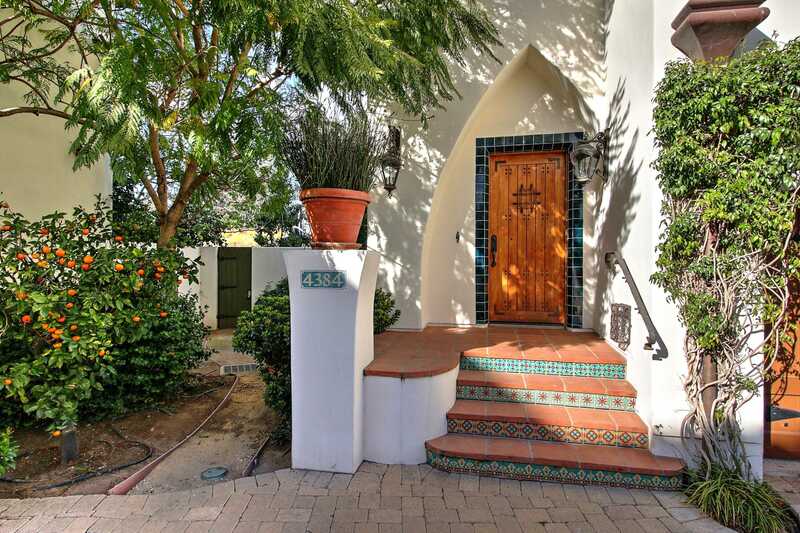 Copyright © 2019 Santa Barbara Multiple Listing Service. All Rights Reserved. Please, send me more information on this property: MLS# 19-330 – $995,000 – 4384 Modoc Rd, Santa Barbara, CA 93110.